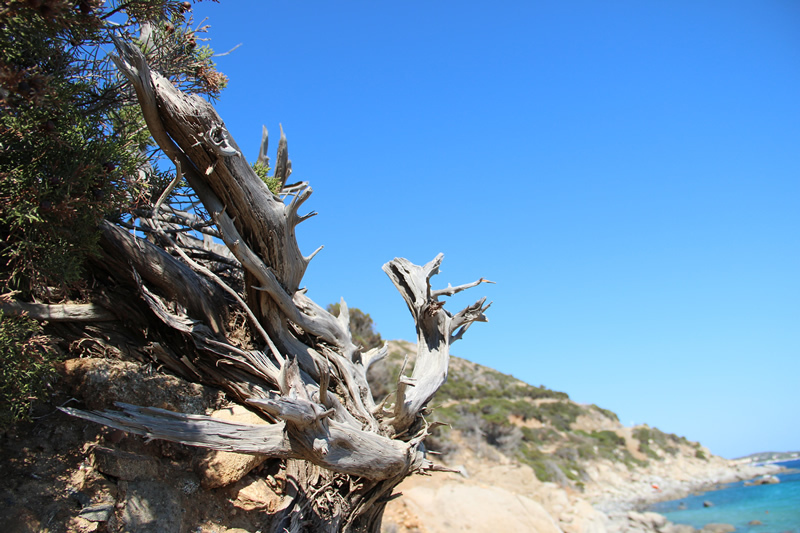 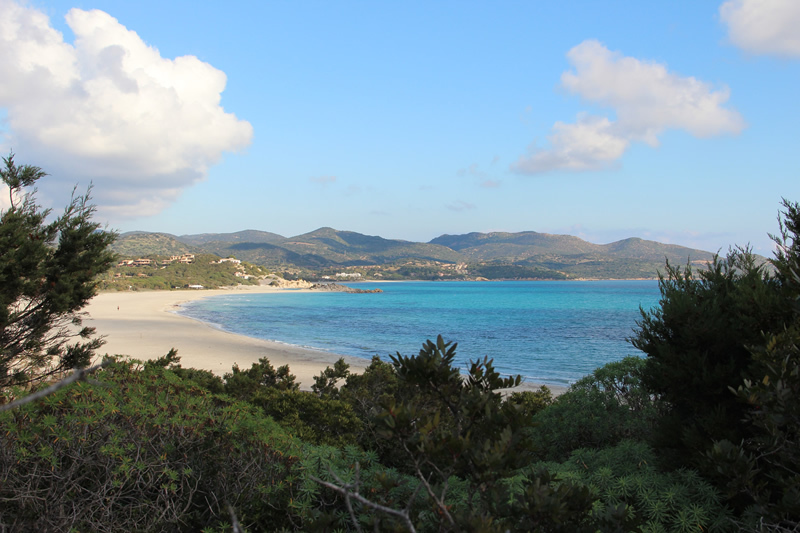 Villasimius is one of the most beautiful locations of the Mediterranean, sun, sea, luscious vegetation, white sand and crystal clear water has helped create a paradise enjoyed by thousands of visitors every year. 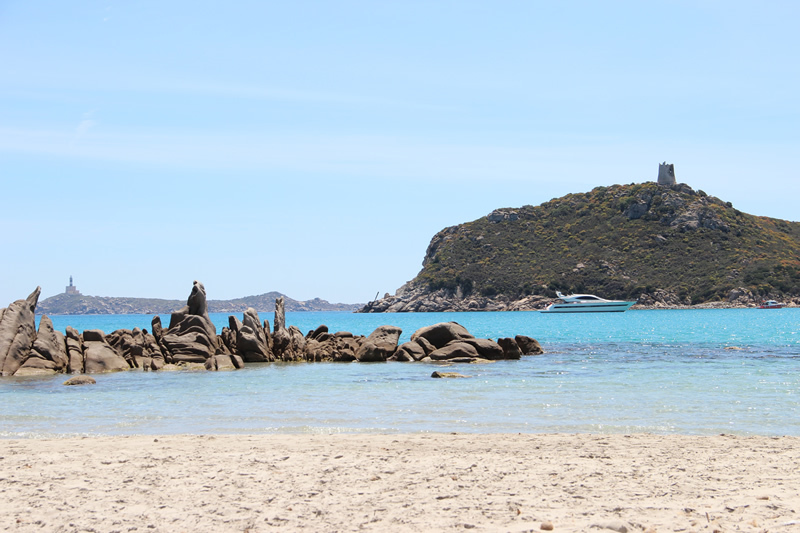 A pearl of the south eastern coast of Sardinia, Villasimius has a large territory that is exposed on both sides and embellished with more than 20 beaches. 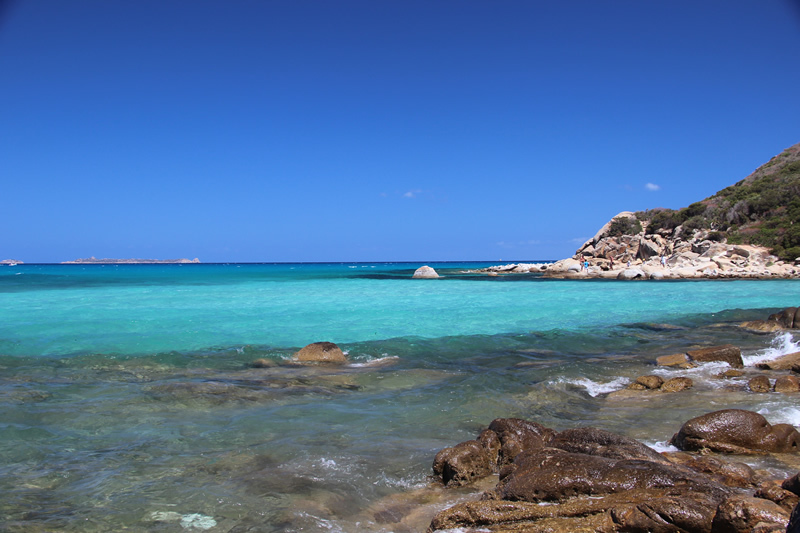 We cannot fail to mention some of the most beautiful beaches in the world, Porto Giuncu, Simius, Porto Sa Ruxi, and Cala Caterina. 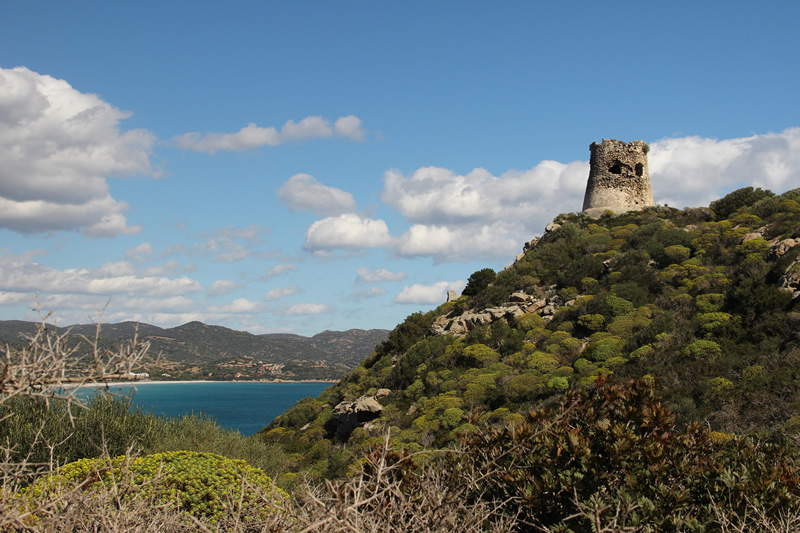 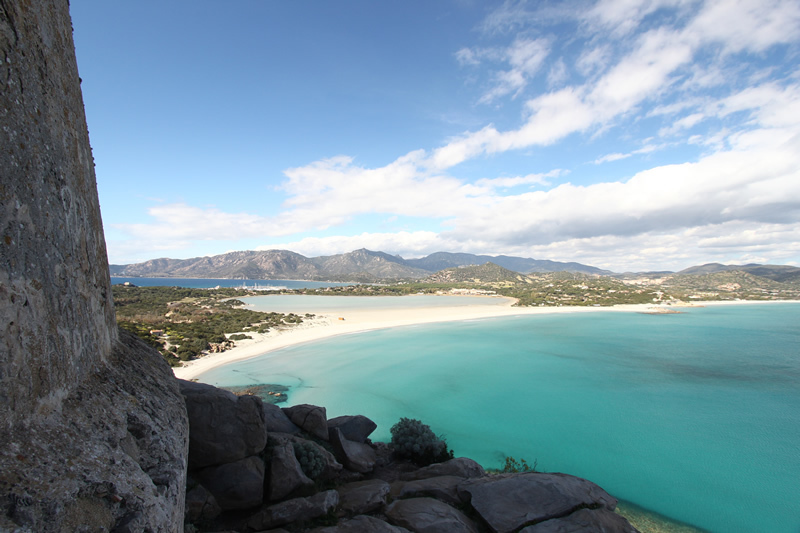 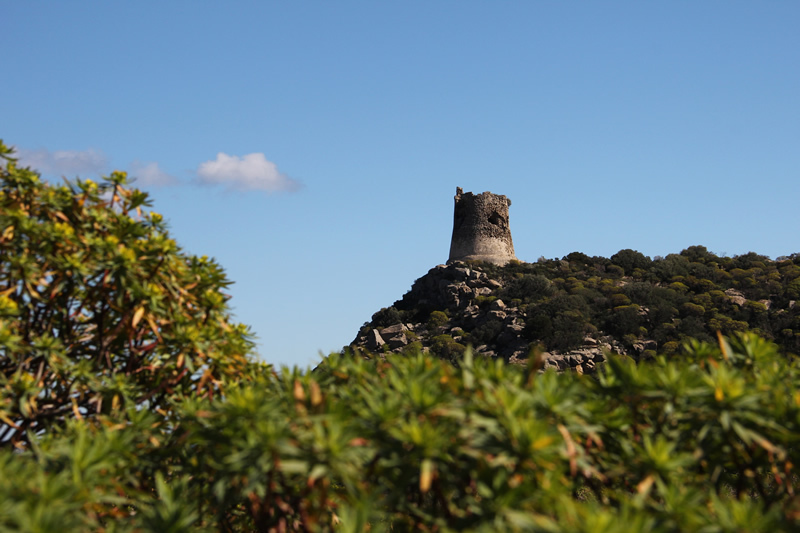 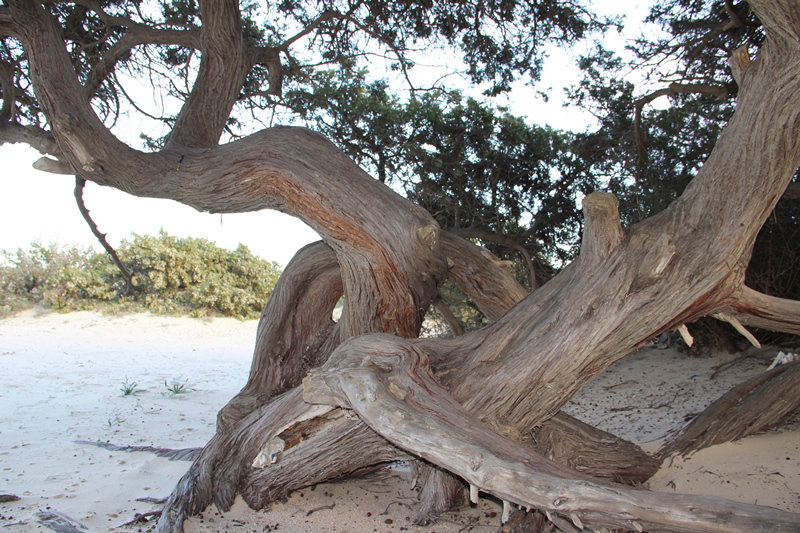 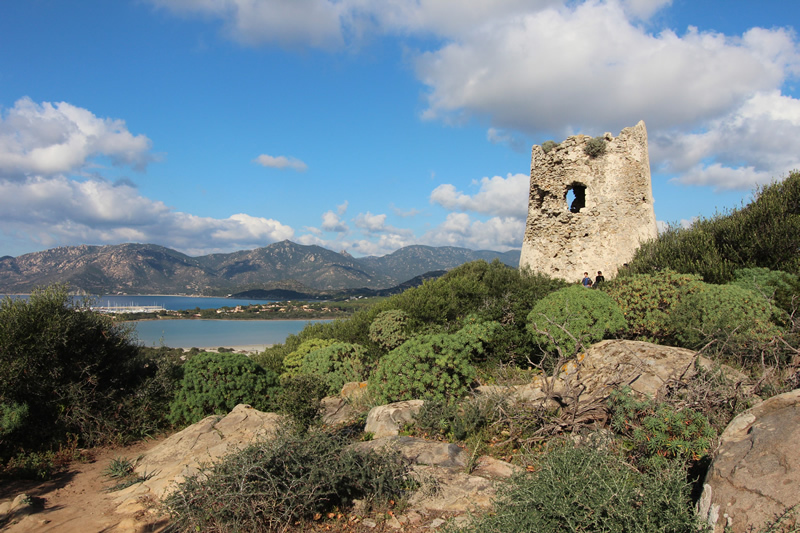 Villasimius is located 40km from the Port of Cagliari and approximately 50km from Elmas Airport.